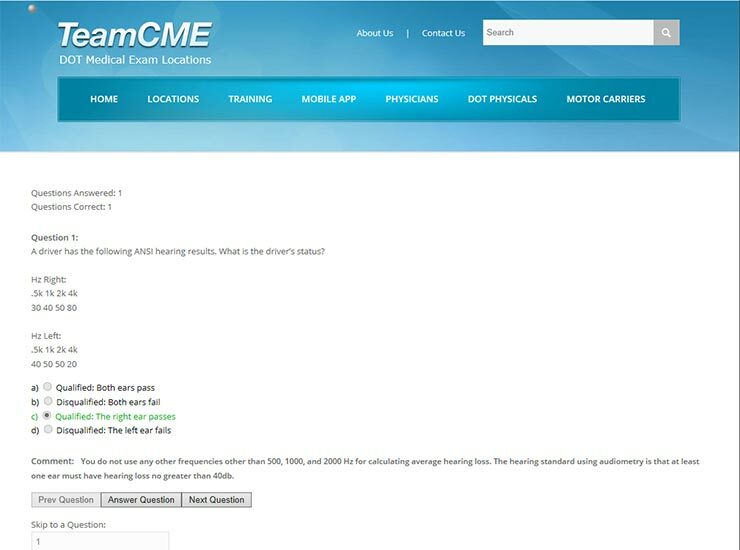 TeamCME Members – Log into your account by clicking here, then return to this page to view the practice test. Have an Access Key – If you have purchased an access key in the last month you can log into your account and return to this page OR view the order details for your purchase to find your access key which can be used without logging into your account. Click here to go to your account. Need an Access Key – If you need to purchase an access key, you can do so by clicking here. Your key will be included in the receipt immediately presented to you after purchase, as well as in your account any time after your purchase.